New Exclusive EXTENDED Version!! 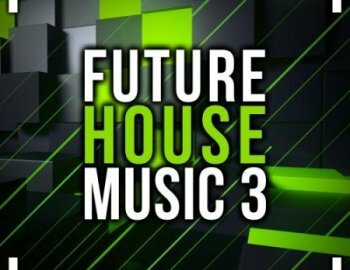 ''Future House Music 3'' has everything to give you the tools to join this winning game; brandnew and fresh sounding construction kits, midis, presets, one shots wavs and more. Did you like Part 1 & 2? Then Part 3 is even better, its inspired by names such as Oliver Heldens, Mike Hawkins, Mesto, Lucas & Steve, Pep & Rash, Martin Garrix, Mike Williams and others.